After his baptism at age 30, Gregory joined his friend Basil in a newly founded monastery. 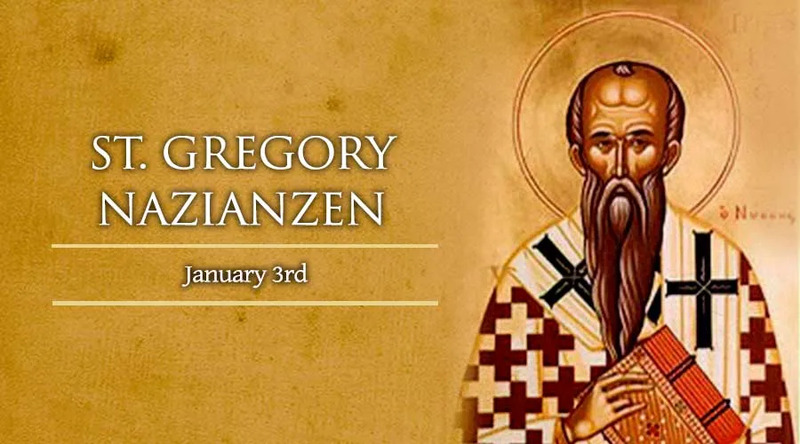 At 41, Gregory was chosen suffragan bishop of Caesarea and like his good friend St. Basil, had a hard time fighting against Aryanism and opposing the then-Arian emperor, Valens. It was in Constantinople, where he tried to bring back Christians from Aryanism, where he began giving the great sermons on the Trinity for which he is famous.